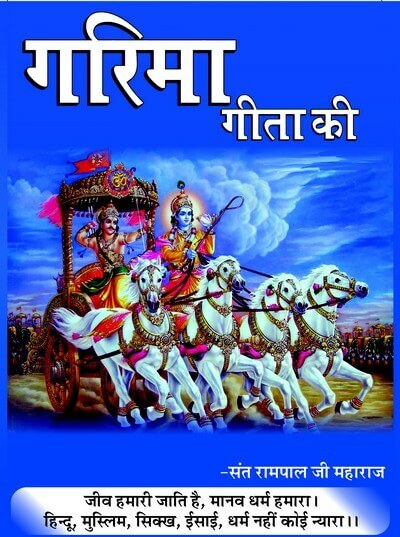 The most accurate and precise interpretation of Srimad Bhagavad Gita. 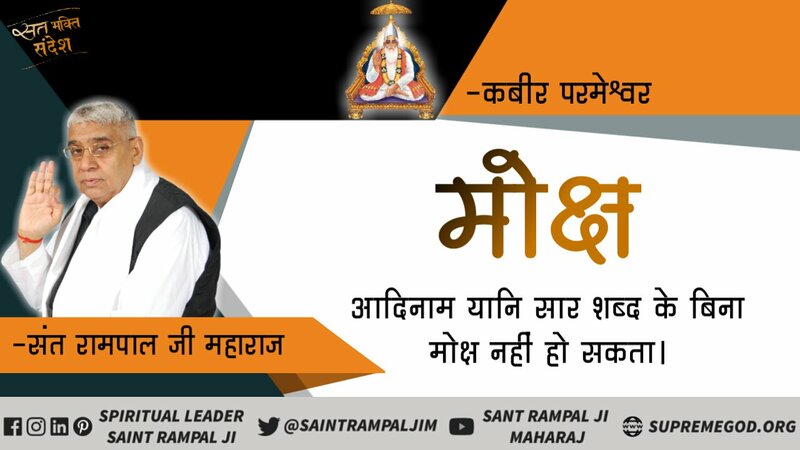 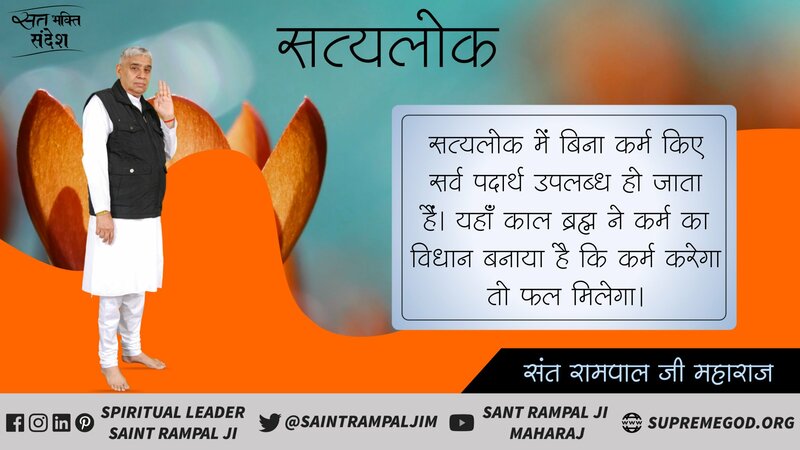 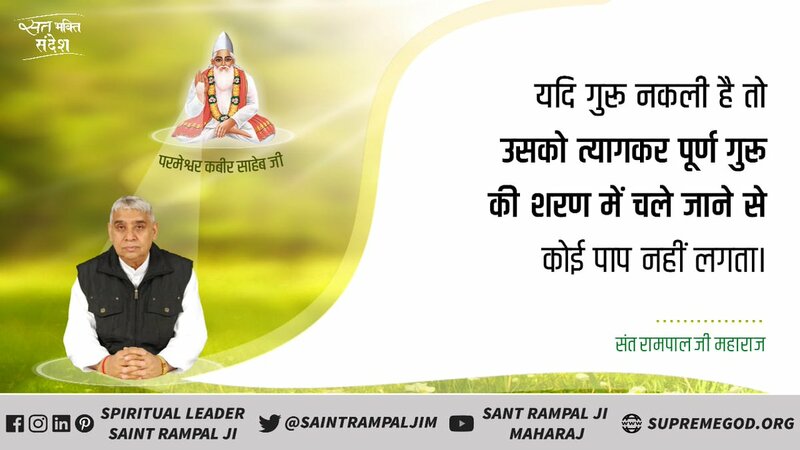 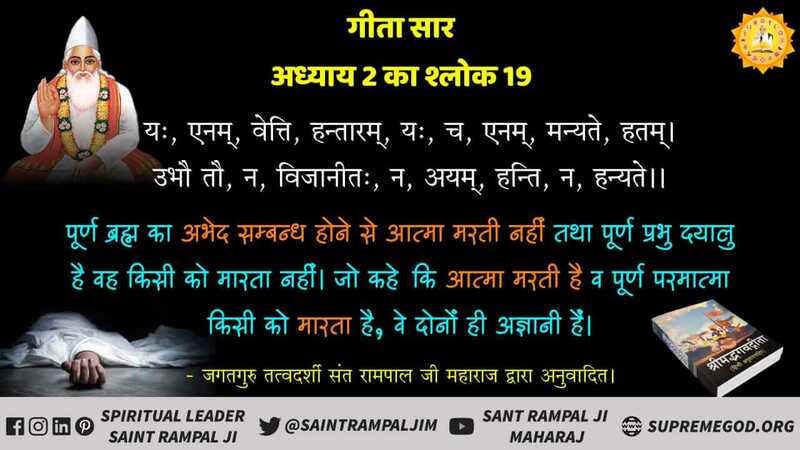 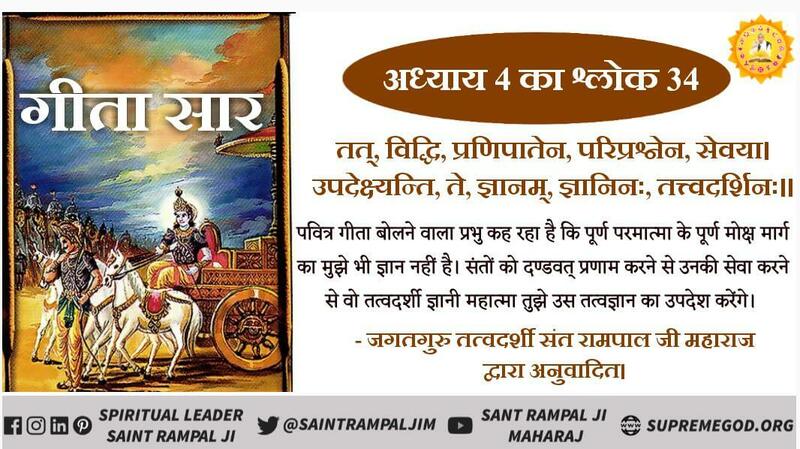 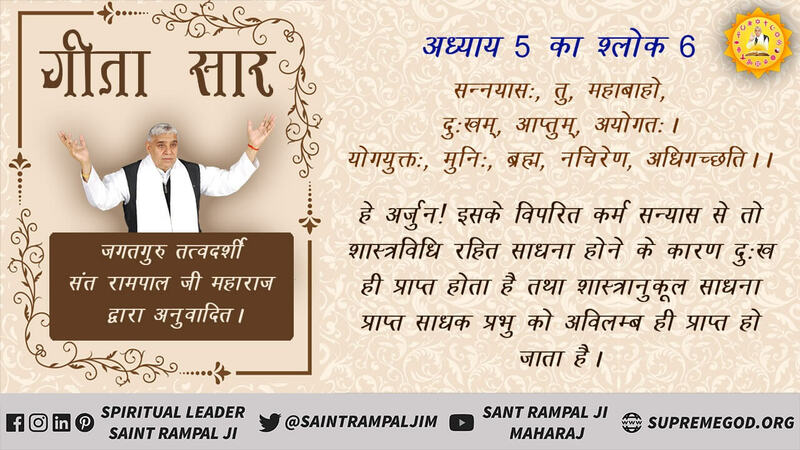 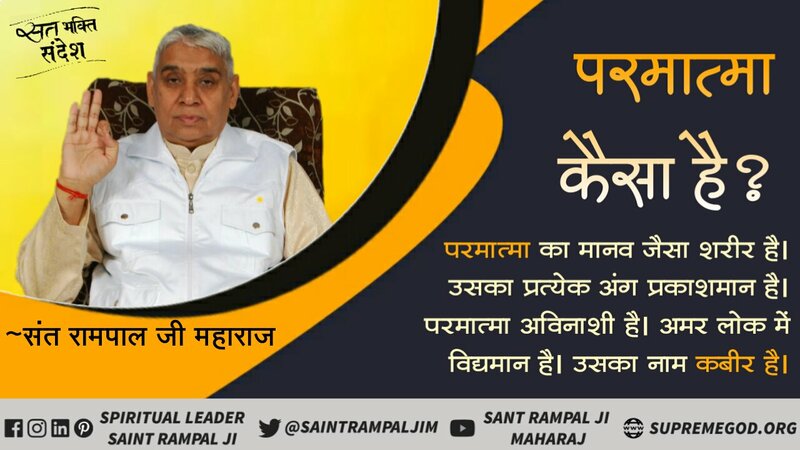 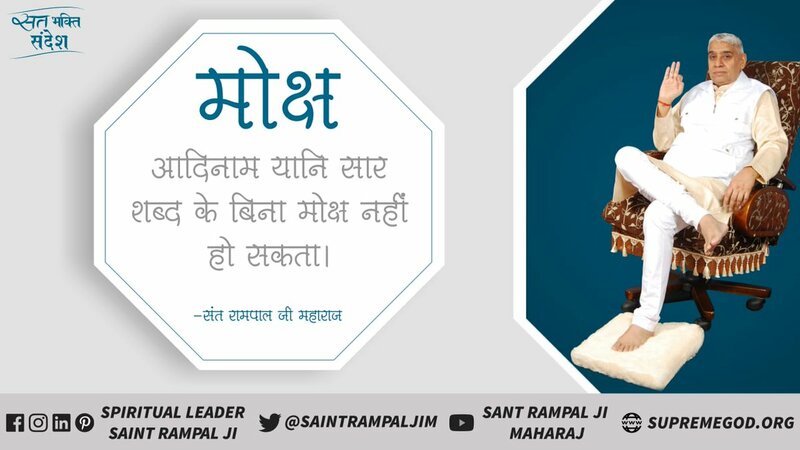 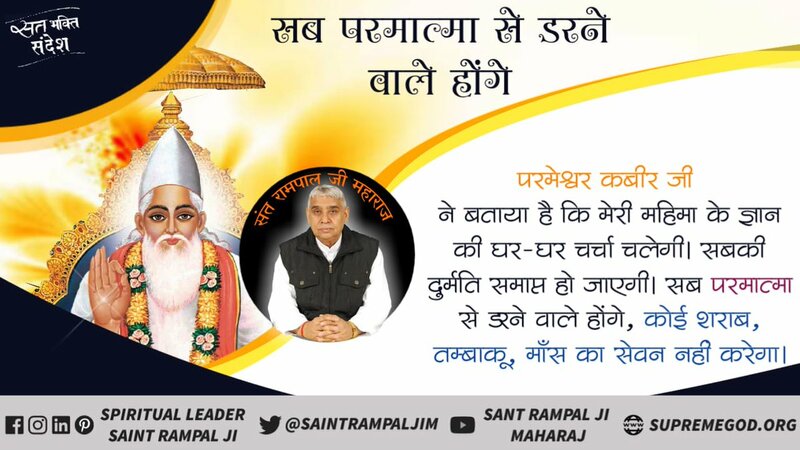 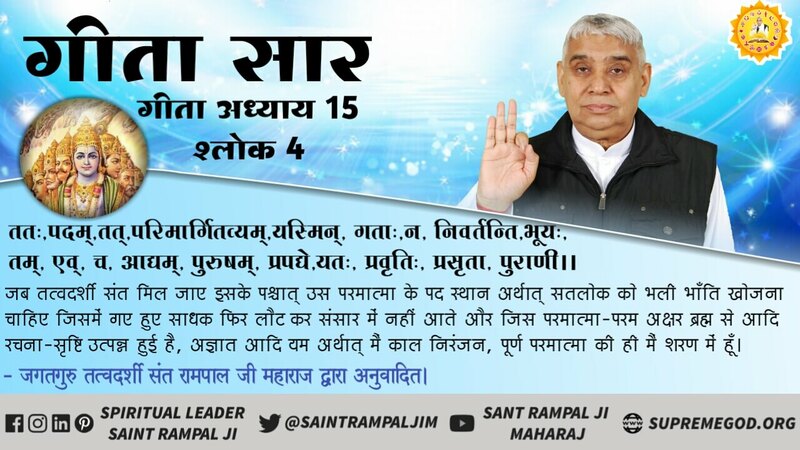 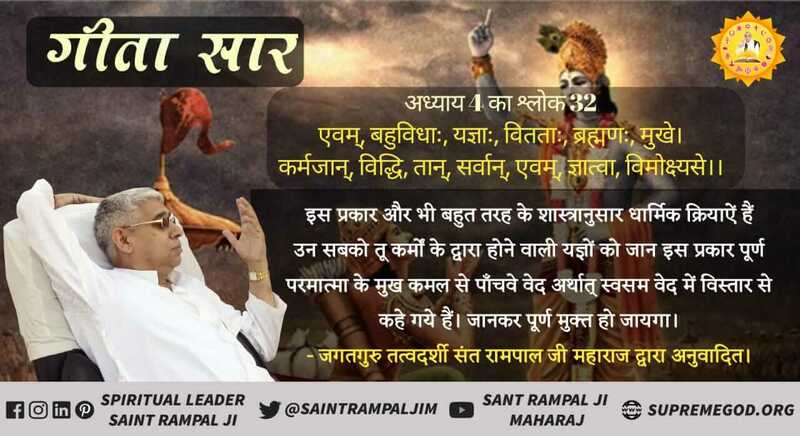 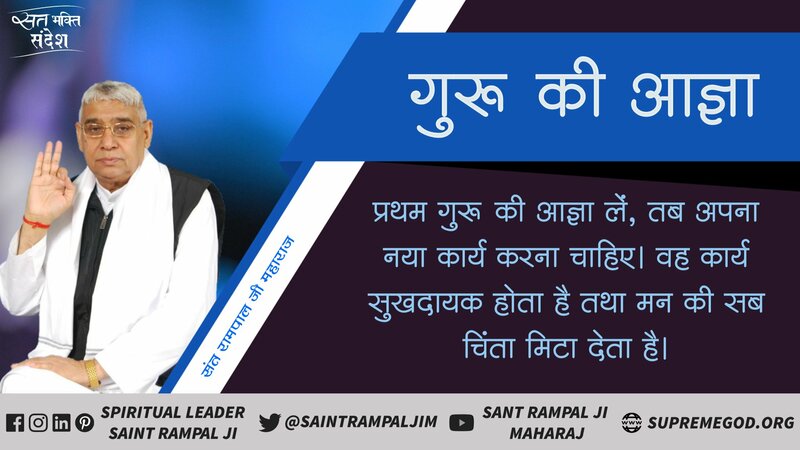 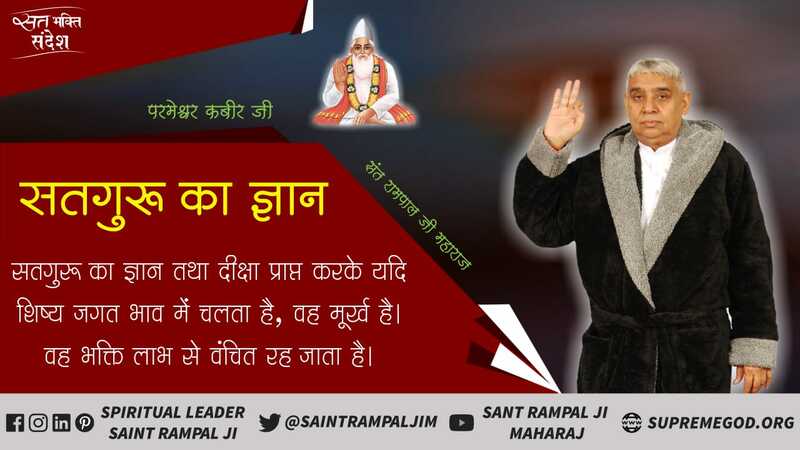 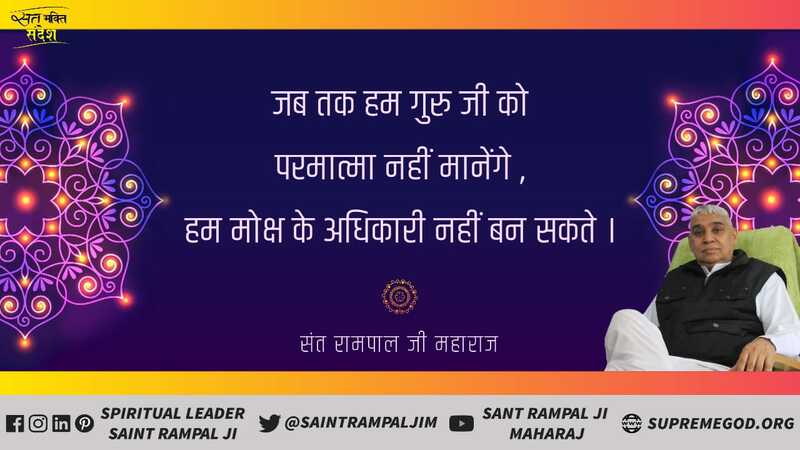 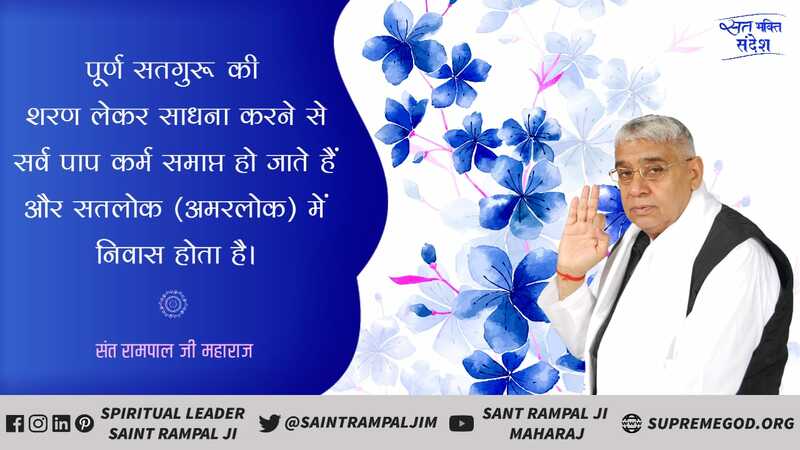 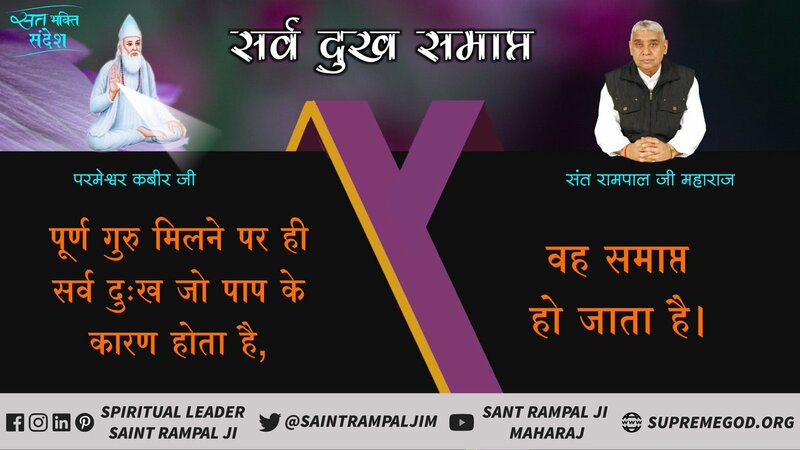 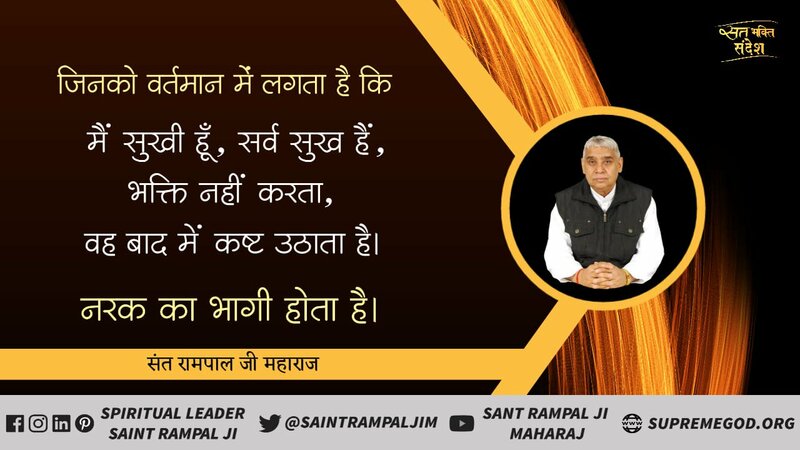 Read Gita verses in Sanskrit, Hindi and English with simple Hindi and English translation done by Sant Rampal Ji Maharaj. 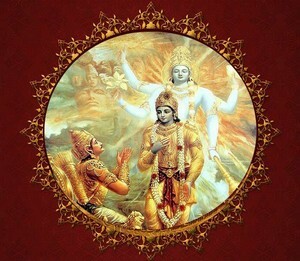 This is the one and only correct interpretation of Srimad Bhagavad Gita in the world. 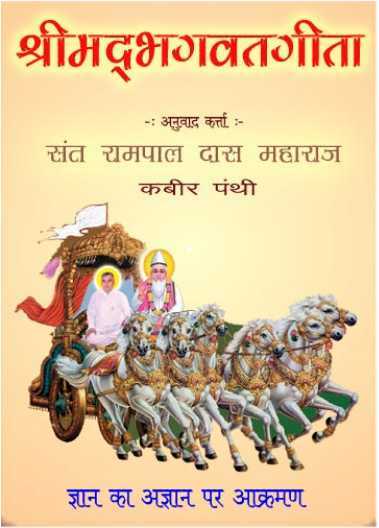 Every other Gita translation available to humankind is incomplete, misleading and wrong. 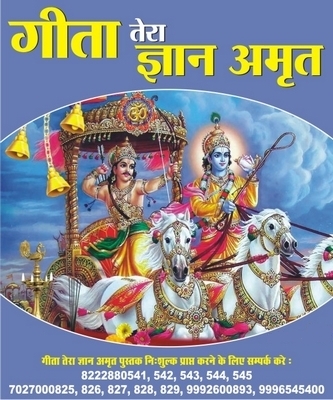 Read Gita in a question answer form with references from other Holy Scriptures.